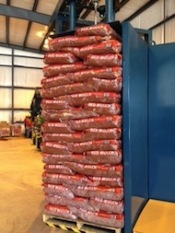 As the area’s leading mulch supplier, at Seaside Mulch we sell a wide assortment of mulch. We can deliver mulch right to your business. 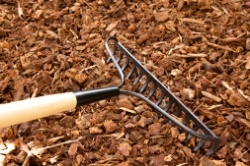 If you’re searching for chocolate mulch in South Carolina we have comparable mulch that is available in Forest Brown®, Triple Shredded Hardwood Bark, Brown Pine Mulch, and Pine Bark Fines. All are available in 2 cubic foot bags that can be purchased by the box or pallet as well as tractor trailer loads by the yard. 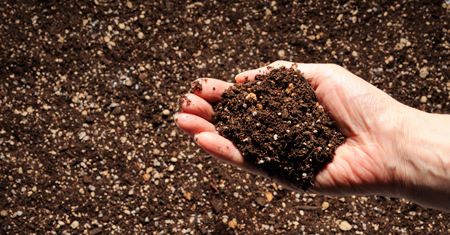 You’ll appreciate the superior quality of our mulch the first time you use it. You will find once applied to landscaping and gardens they’ll not just look more aesthetically pleasing but will also perform better long term. No matter how large of an area you are covering we can provide you with as much mulch as you need to get adequate coverage. Purchasing from Seaside Mulch, you’ll save money and when you’re buying a large quantity of chocolate mulch it can add up quickly. We stand behind all of the products we sell when used as recommended. 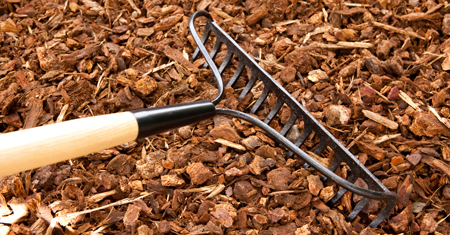 The color-enhanced mulch we carry is manufactured using only superior colorants and the highest quality wood fiber available. No construction debris or pallets are used in our production process, only 100% virgin wood fiber. 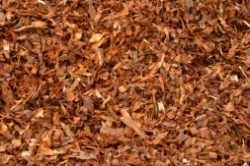 Forest Brown® will retain its vibrant color four times longer than cedar mulch or pine straw. 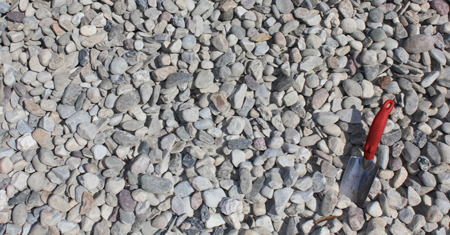 In addition, it is wind and erosion resistant. Our premium colorants are non-toxic and contain no VOCs making it safe for people, animals, plants, and the environment.